The Durham. Photo by Spencer Lowell. Until recently, spending a few nights at a nicely decorated hotel would set you back a month's rent or more. But times are changing. Good design is in high demand. 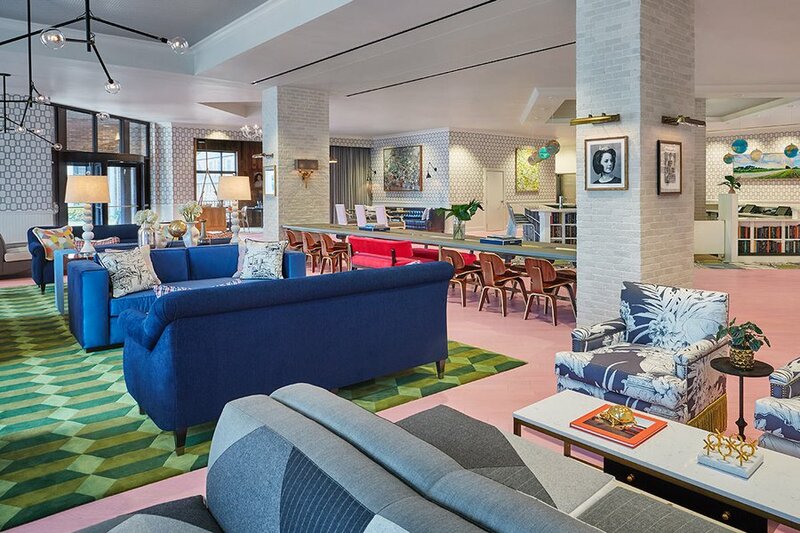 In addition to a few old favorites, a slew of new and inexpensive hotels with a strong design sensibility are dominating the Southern U.S. hotel scene. 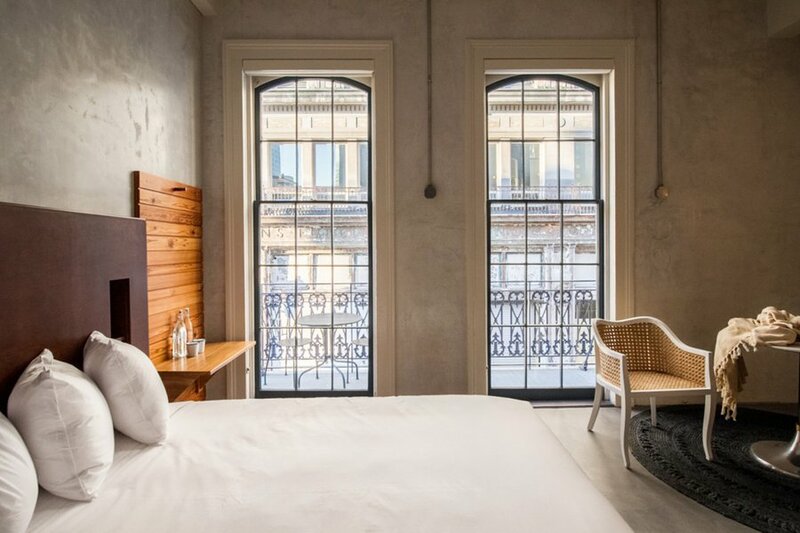 Historic townhouse-style living, world-class art collections, and snack-filled mini bars can all be yours for less than $250 a night. 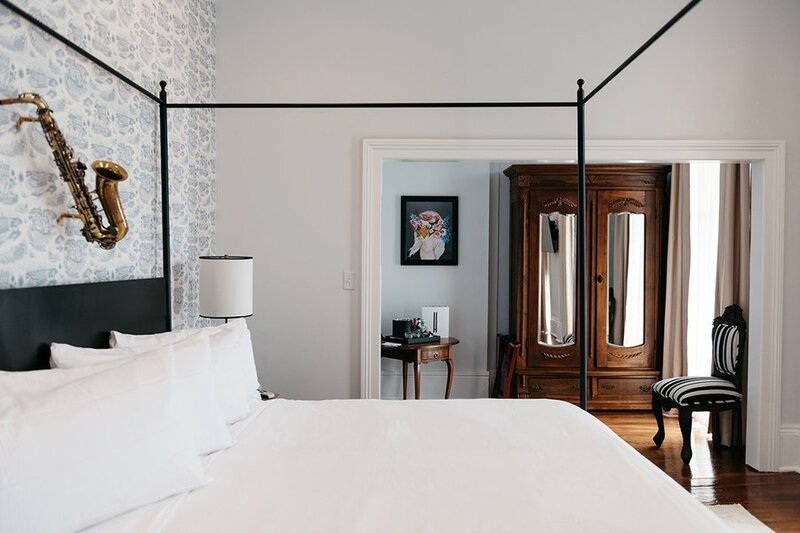 Atmosphere: Old-world elegance merges with Southern hospitality and contemporary design at the eighteen-bedroom boutique hotel housed in a historic townhouse-style mansion in the Garden District. Perks: Start your evening in the twelve-foot ceiling parlor with a Lemon-H, the hotel's refreshing homemade lemonade spiked with bourbon and made to order from Friday-Sunday. Atmosphere: The 35-room restored Creole townhouse is now a modern escape with a touch of OG patina. Rooms are simple but sleek, with white linens, modern wood furniture, and a few intricate details (hand-woven rattan chairs; soothing rainfall showerheads). Perks: The cafe and bar serve a Peruvian-inspired menu, including pisco cocktails and a South American-inspired po' boy made with local smoked pork, avocado, sweet peppers, red onion, and salsa verde. 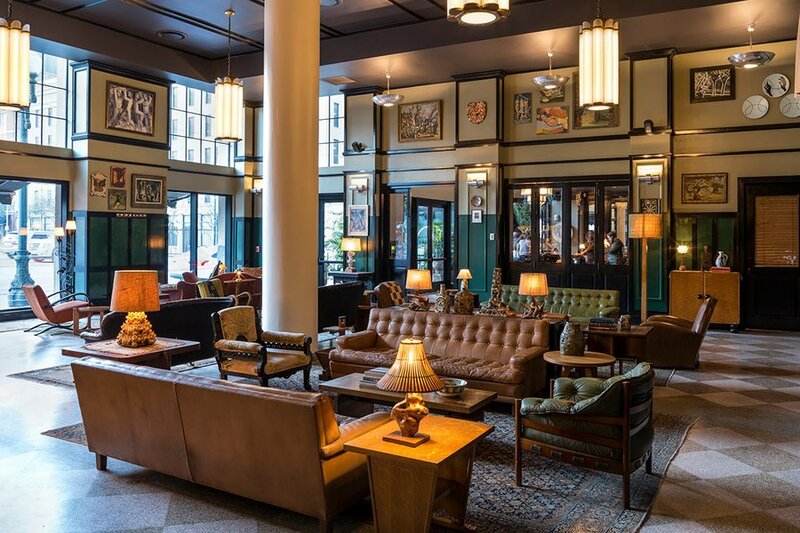 Atmosphere: Longtime Ace collaborators Roman and Williams designed the 234-room hotel with New Orleans' romantic history in mind, using a dark and moody palette and bespoke furnishings that complement the humble French Deco building. Perks: Tucked behind the hotel lobby is a two-level music venue that hosts salon-style gatherings, drag and burlesque shows, and live music and DJ performances. Atmosphere: Beds are made from salvaged floor joists; paintings are made by local artists; hardwood floors come from the original J.B. Mosby department store — for a uniquely Richmond feel. Perks: Book the bike tour package and experience downtown Richmond from two wheels with . Atmosphere: Inspired by the desert village's original grand property, the 55-room hotel was built with the intention of becoming a gathering spot for visitors and locals alike. Recycled and industrial materials are used throughout the minimally-designed space, along with distressed leather and soft-lustered steel elements. 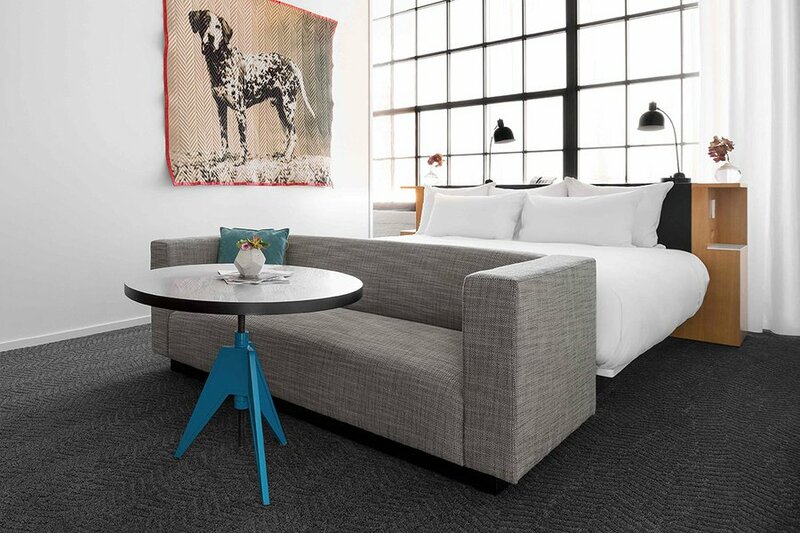 Perks: The hotel's world-class art collection includes pieces from Christopher Wool, Mark Flood, and Jeff Elrod. 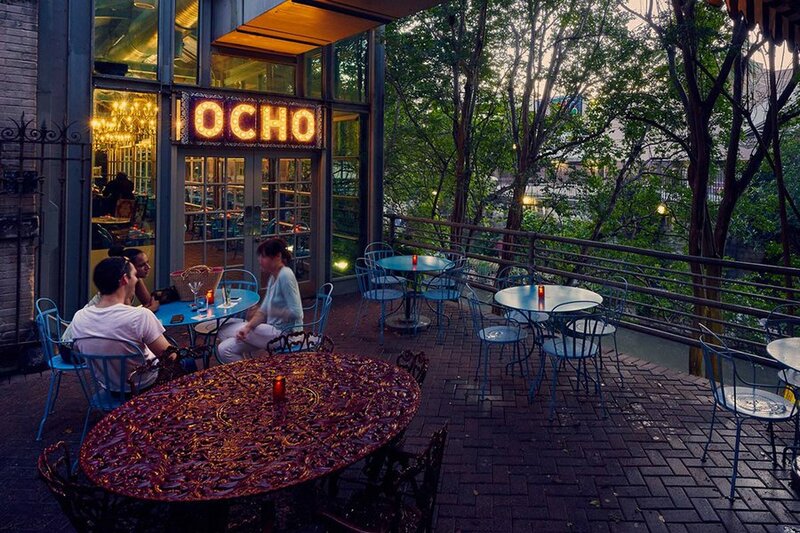 Atmosphere: Designed with creative types in the mind, the historic property is located on the newer part of the city's famous River Walk. Romantic touches like old antique beds and charming pink and navy Smeg refrigerators give the rooms old-world charm, while iPod docking stations and Compartes Gourmet Chocolate Bars provide a hint of modern convenience. Perks: Head to , the hotel's pan-Latin cafe, for live music from a rotating cast of bands like . 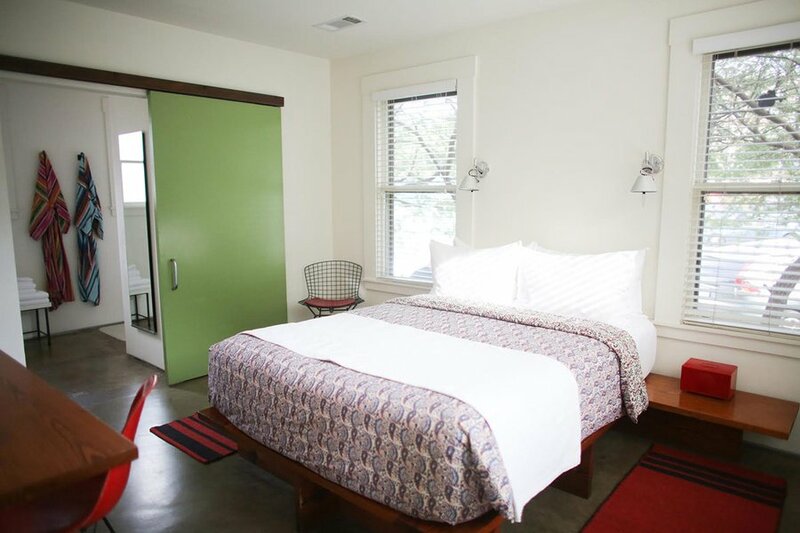 Atmosphere: Handmade furniture, custom floral sheets, and striped kimono bathrobes are just a few of the quirky design details you'll see when staying at the revamped 1930s motor lodge in Austin's South Congress neighborhood. Perks: In addition to standard amenities, the hotel has a stash of typewriters and Polaroids available for use. 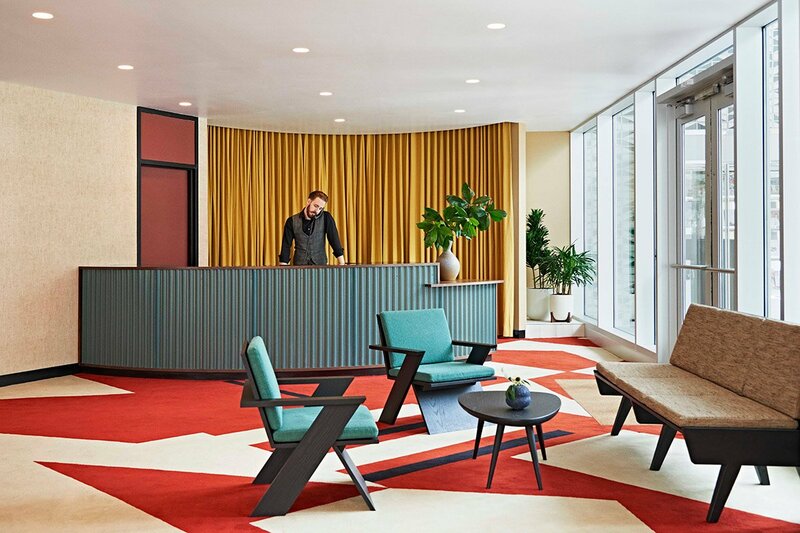 Atmosphere: The former bank was transformed into a mid-century modern hotel inspired by the innovative and entrepreneurial spirit of its namesake city. Collaborations with local makers include a morning drink program run by and mini bars stocked with snacks selected by . Perks: Complimentary shoeshines are given at the hotel newsstand, which sells hard-to-find indie magazines like Suitcase, Kinfolk, and Lucky Peach. Atmosphere: One of six well-curated hotels in Graduate Hotels' portfolio, Oxford does an excellent job of celebrating the college town's history with a dose of school spirit. 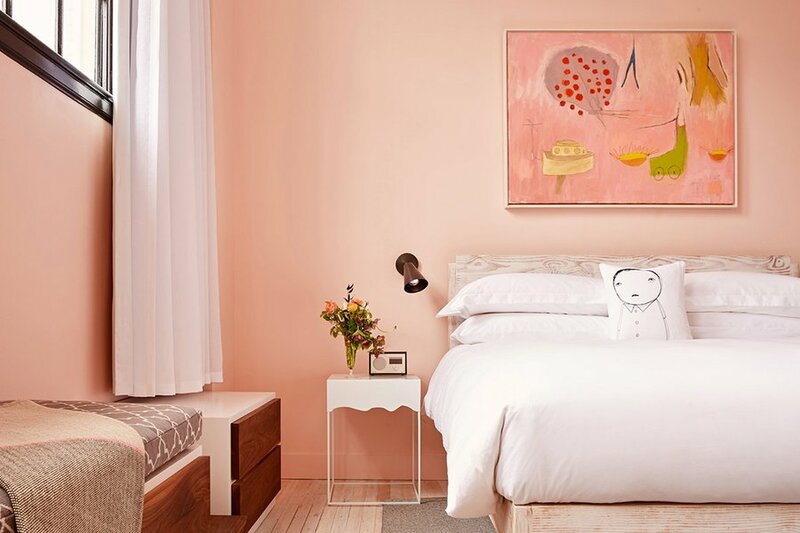 Taking inspiration from the town's rich literary and artistic lineage, guests are surrounded by works from local artists and writers, along with a color palette influenced by Southern preppy style. Perks: For the best view in town head to on the fourth floor terrace for craft cocktails and Southern classics like delta tamales and fried green tomatoes. 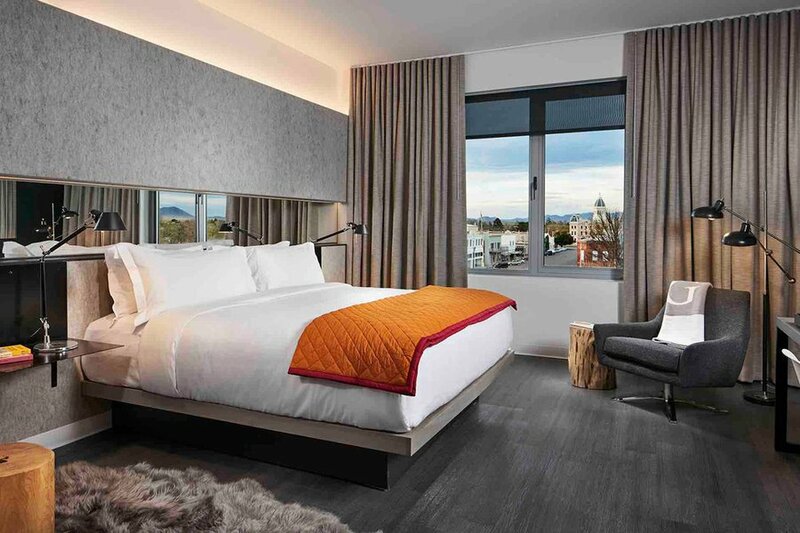 Atmosphere: The historic Ford Motor Company Assembly Plant was rehabilitated and transformed into a 135-room boutique hotel. Built in 1916 and listed on the National Register of Historic Places, many original features have been restored, including the former Model T showroom's terrazzo floor. Guest rooms are open and loft-like with high ceilings and contemporary furnishings. 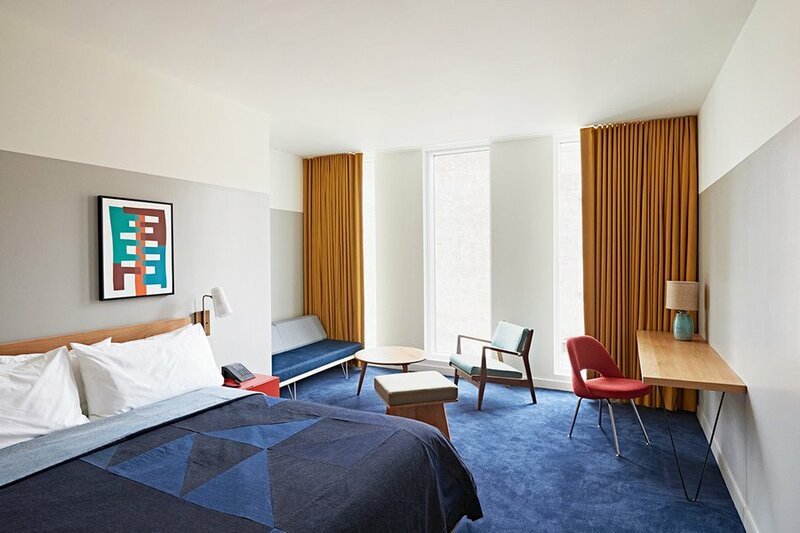 Perks: From a misting steel tree to a flowing river of color panels that tell time, the latest outpost of 21c Museum Hotels continues the brand's tradition of showcasing contemporary artwork. В интеренете нашел классный блог со статьями про грузоперевозки киев. Нашел в интернете полезный блог на тематику https://best-mining.com.ua.